Everyone has a favorite marketing campaign. Tide’s Super Bowl commercials. Apple’s Think Different. Dove’s Campaign for Real Beauty. What do these campaigns have in common? They’re fun, creative, unexpected—and they’re all B2C marketing. 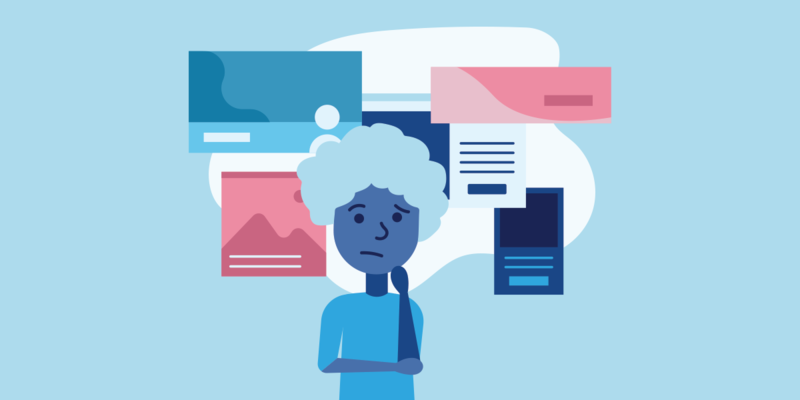 For a long time, B2B marketers have embraced straightforward and safe campaigns, sticking to tested placements and appealing to the rational side of the brain. Sure, B2B has a longer sales cycle and purchases are ultimately fueled by logic. But when did we collectively decide to strip business marketing of any emotion or creativity? Business marketers that borrow best practices from B2C examples can stand out from the competition and create campaigns that get more results over time. Learn exactly why B2B companies can win by taking these risks, along with four consumer-facing tactics that B2B marketing campaigns can copy. B2B marketers tend to default to safe, expected campaigns because they’re low risk. Creative can’t miss the mark if it was never aiming to hit anything at all. Adding a dash of creativity to campaigns can help your company align with these new realities. Building a strong brand with creative, relevant advertising can grab people who would otherwise ignore cold outreach and create a deeper connection with prospects who are in the research phase of the buying process. How do you get there? Use tactics common in B2C marketing. Consumer-focused marketing tends to be more creative because of its short sales cycle and quick feedback loop. This obviously means some tactics are off limit for B2B campaigns: it takes days for an ecommerce store to test if a new creative direction leads to more sales, but that same test could take a B2B company months or years. Yet, there are still many tactics that B2B marketers can borrow to inject creativity into their campaigns. Experimenting with new formats, taking risks with creative, investing in branding, and telling a story are solid places to start. Most business marketers use the same mix of channels: Google search, Facebook, LinkedIn, and display. These placements offer built-in audience targeting, and any rising costs are easier to handle because of higher customer lifetime values. B2C marketers are more adventurous. They’re willing to try out newer placements because the risk could mean big results fast, especially if their competitors haven’t tried it yet. That’s not to say you should launch a Snapchat campaign in hopes of reaching enterprise sales teams. On the safer end, placements like podcast and email sponsorships have been around for years but are still underused in the B2B space. The brands that are using them see huge rewards. Think of the MailKimp Serial ad, which people shared widely because it was hilarious and unexpected. 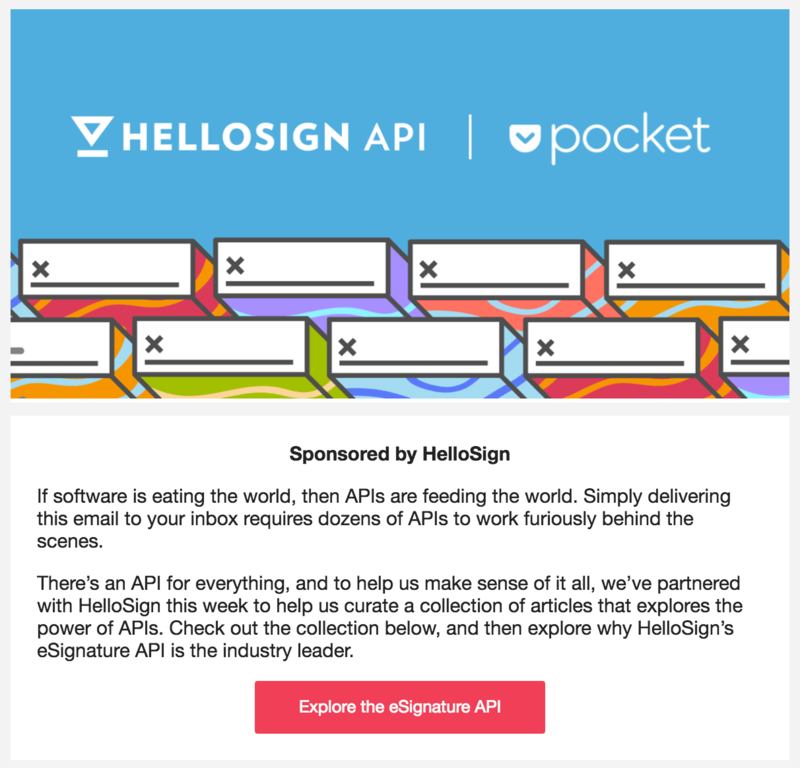 HelloSign, an e-Signature API that targets developers, has seen similar success with sponsored content. Jackie Davis, the company’s senior marketing manager, makes a point of experimenting with new channels whenever they make sense for her audience. By focusing on creating meaningful content for developers, Davis says she’s driven over 1,000 strong leads through a single sponsored email. To reach its target audience of software developers, Davis opts for newsletter sponsorships like Pocket Hits. B2C brands tend to have casual voices that lend themselves to more fun campaigns. While these voices aren’t always 100% professional (looking at you, Denny’s), business-focused marketers can follow their lead and incorporate a bit of the unexpected into their campaigns. That doesn’t mean that creative should lose sight of communicating your product or service’s value. But at the top of the funnel, you need to give people a reason to want to learn more about you. Further down the funnel, you’ll be better off if you stand out from competitors that have generic, expected ads. Slack’s display campaign is a great example of traditional B2B marketing with a twist. The ads spotlight product benefits for enterprise audiences while mixing in unexpected creative… like a neon-colored unicorn. Here are two ads that Slack uses to communicate the exact same message. Which one stands out more? Emotions play a huge role in consumer loyalty and purchasing decisions, which is why B2C companies spend a lot of money on brand marketing. 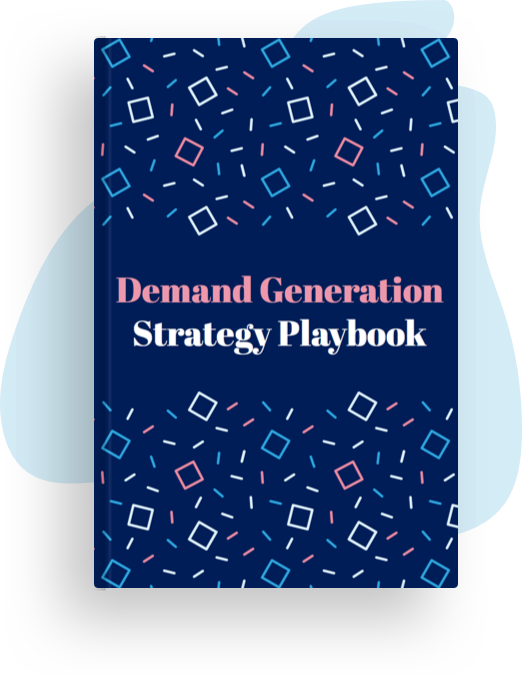 But in B2B, it’s tempting to focus on the bottom of the demand generation funnel with search and retargeting campaigns so you can send more leads to sales. Simply put, top-funnel marketing is important for long-term growth whether you’re marketing to consumers or businesses. Focusing too much on people who are already in the market for a solution neglects a future user base who might not know a solution to their problem even exists. Looking for inspiration? This awareness campaign from ZenDesk provides a simple summary of its product while keeping things on-brand. If you want a better idea of who to target and how to reach them, check out our article on marketing channels for every stage of the funnel. Storytelling has become a bit of a marketing buzzword, but that doesn’t mean it’s not important. Research shows that character-driven stories help people better understand the points a speaker is making and enables stronger recall weeks later. B2C marketers have mastered the art of storytelling. Just try to get through Volkswagen’s commercial for its new SUV without tearing up or IKEA’s famous “Start the Car!” ad without laughing. As a business marketer, you might think it’s impossible to use characters to promote your product outside of customer case studies. Let Airtable’s video campaign prove you wrong in the best way possible. The video follows a group of kids as they film a movie and use Airtable to organize characters, production schedules, and more. By featuring children, Airtable is slyly hinting that its software is easy to use. The video shows how the software applies to tons of use cases—even directing a movie. It demonstrates the brand’s playful voice, which somehow makes spreadsheets fun. Marketers that want to grab audience attention and stand out from competitors should leverage ideas from their B2C peers. Don’t be afraid to try out placements that are less common in B2B marketing. Run a campaign with fun or unexpected creative that’s still on brand. Invest in top-funnel marketing campaigns, and try to tell a story that explains your product is a simple way. These tactics can help you liven up campaigns, create a more memorable brand, and deliver the leads you need to grow your company.